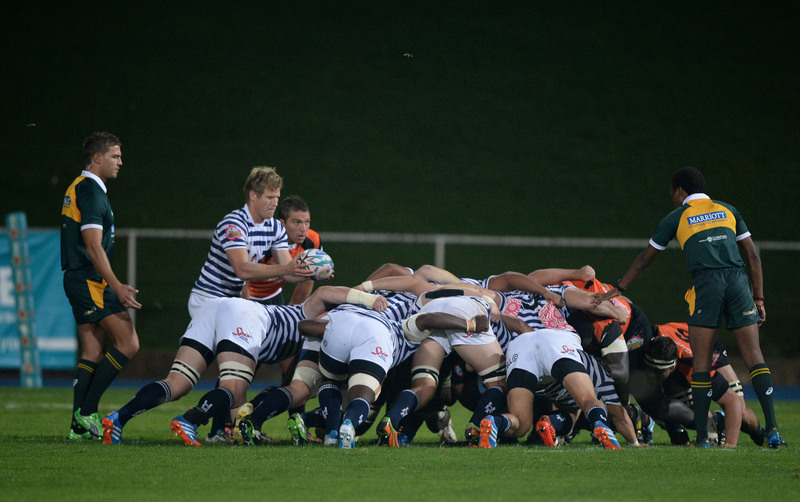 Come Monday, the FNB Ikey Tigers play the first of their remaining three fixtures before the FNB Varsity Cup play-offs as they host FNB UJ in what could be their last home game of the season. The team is coming off of their week off, and have used the extra time well to prepare for the arrival of FNB UJ, who travel to the Green Mile with some momentum after beating FNB CUT and FNB Madibas. “The break has been good, it was necessary to get rid of a few niggles and it gave us a bit of space before our last three pool games,” coach Esterhuizen said. 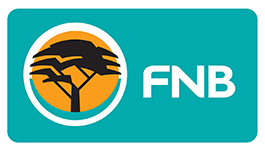 The FNB Ikey Tigers are currently seventh on the log, with a game in hand, and they could re-ignite the race for fourth place if they beat FNB UJ on Monday afternoon. This win, together with favourable results concerning their closest rivals on the league table (namely FNB UJ, FNB Wits and FNB NWU Pukke), could potentially see the FNB Ikey Tigers finishing in the top four. That is, if they manage to beat FNB Wits as well as the free-scoring FNB Tuks in their two remaining fixtures after the clash with FNB UJ. “We know that this game is make or break for us; we have to win if we want to stay alive in the competition. We know we have to attack better than we did against Maties, and the boys are ready for the challenge on Monday,” said Esterhuizen, echoing the already mentioned importance of this game. 1 Wayrin Losper, 2 Cuan Hablutzel, 3 Michael Kumbirai, 4 Duncan Saffy, 5 Gary Porter, 6 Jason Klaasen (C), 7 Kuyenzeka Xaba, 8 Nyasha Tarusenga, 9 Stefano de Gouveia, 10 Rob Anderson, 11 Seb Roodt, 12 Hendrik Lategan, 13 Joel Smith, 14 Rayno Mapoe, 15 Gerard Pieterse. 16 Martin Chandler, 17 William Day, 18 Lee-Marvin Mazebuko, 19 Luke Stringer, 20 Sanele Malwane, 21 Michael Henning, 22 jez Macintyre, 23 Suwi Chibale.